SIKU toy models conform to the highest quality and safety requirements and ensure long-lasting, safe play and fun in the kids’ playroom. SIKU toy models made of metal with plastic parts, to original scale and sturdy reproductions. 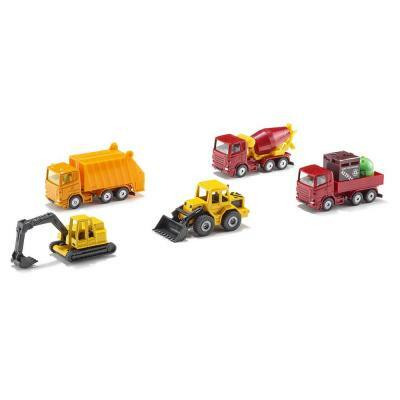 The gift set are offering a collection of cars in one set.